Despite being significantly more energy efficient than tank heaters, tankless water heaters use a large amount of electricity for a relatively short time period to heat up your water. Because of this, they can strain the electrical system of some older homes. This can result in your lights flickering and dimming while the water heater is operating – an issue reported by people in older homes. In some cases, this is an unavoidable issue that is caused by your home’s electricity system. If you’d like to prevent it from occurring, speak to an electrician to check if your home has sufficient amp capacity for your tankless hot water system. Some people with tankless water heaters report getting a short period of cold water while using their tap or shower. This is most often caused by a person who is further upstream from you using the hot water at the same time as you. Since they’re closer to the water heater than you are, their supply of water will get their before yours. This issue can also be the result of the slight delay in heating the water that can occur with many tankless water heaters. Finally, this can be caused by adjusting the flow rate below the heater’s minimum limit, causing it to switch off. In all cases, your system will adjust fairly quickly and provide hot water to your shower or tap, provided it has the capacity. 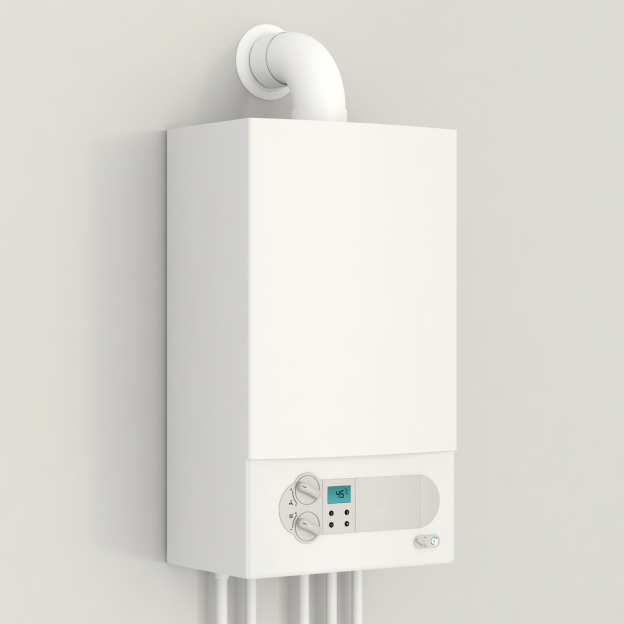 Many people that have recently upgraded to tankless hot water make the mistake of thinking that their systems works exactly the same as their tank heater did. Because of this, they often feel disappointed at the reduced heat of high-pressure water. Take filling a bath for example. Many people used to a tank heater will turn their hot water supply to full pressure, assuming that it will run out quickly but wanting their hot water to flow at maximum pressure. This often results in water that isn’t quite as hot as it could be, because the heater is unable to keep up with the pressure of the water. Turn down the pressure slightly and the system will be able to achieve the same temperature as your tank heater. Some tankless water heater owners report hearing occasional clicking noises from their heating systems. This problem is simple to diagnose: it’s the flow switch that’s contained inside the heater switching itself on and off. The flow switch activates and deactivates when water starts and stops going from one end of the heater to the other. It’s usually too quiet to hear, but tankless water heaters installed in certain locations may be louder than usual due to acoustics. For the most part, the occasional clicking sound produced by your flow switch isn’t anything to worry about. Apart from this sound, your tankless water heater should be silent while operating.